Marcel Breeuwer is part-time professor (1 day/week) in the Medical Image Analysis group at the department of Biomedical Engineering. His focus is on the clinical application of image analysis and visualization, and on computational modeling applications for supporting the care of patients with cardiovascular disease, neurological disease, or cancer. His expertise is in data compression; image-guided surgery; medical image analysis & visualization; cardiovascular disease; neurology; oncology; and research project management. Marcel Breeuwer studied Electrical Engineering (Information Theory) at the Delft University of Technology (The Netherlands) where he received his MSc degree in 1982.He then started his PhD research at VU University Amsterdamon supplementing lipreading with auditory information. After receiving his PhD in 1985 he became a Research Scientist at the Philips Research Laboratories in Eindhoven (The Netherlands), investigating data compression of audio, video and medical images and heading the video coding team. In 1996, he started as Senior Scientist at Philips Healthcare (Best, The Netherlands) in the area of image-guided surgery and medical image processing. In 2006, he became Principal Scientist and head of the cardiovascular team in the Clinical Science & Advanced Development department, Business Unit Clinical Informatics Solutions. In 2010, he moved to the Clinical Science department of the Business Unit Magnetic Resonance. In 2009, Marcel Breeuwer was appointed as part-time professor of Algorithms in Clinical Image Analysis Software at the department of Biomedical Engineering of Eindhoven University of Technology, research group Medical Image Analysis. 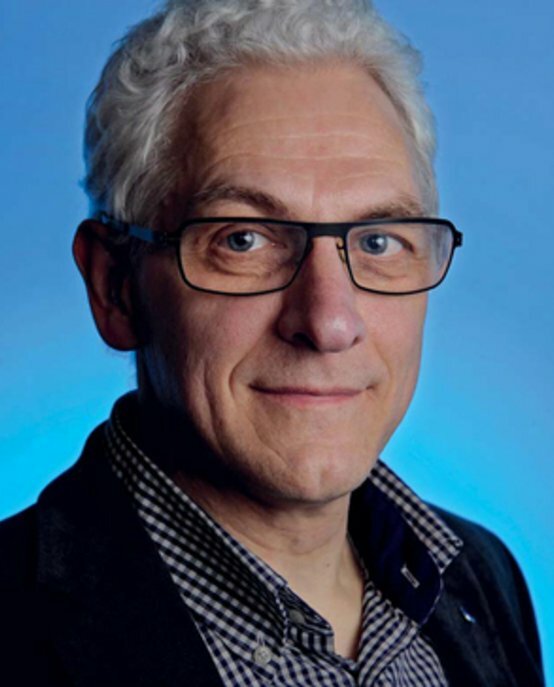 He is member of the Board of the Dutch Society of Pattern Recognition and Image Processing (NVPHBV) and Fellow of the European Alliance for Medical and Biological Engineering Sciences (EAMBES).